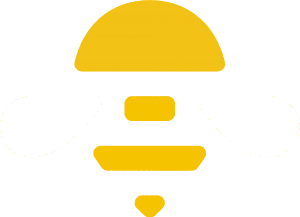 How is SocialBee different from MeetEdgar? 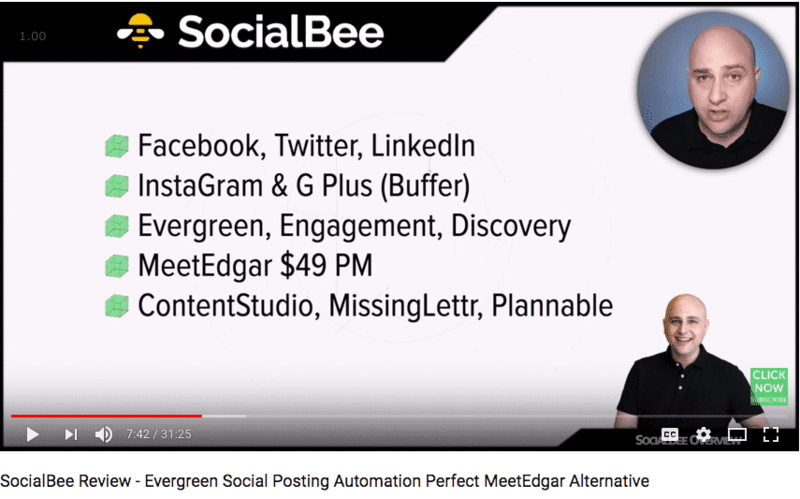 While both SocialBee and MeetEdgar are tools for scheduling your content for your Social Media platforms, there are quite a few differences. We believe SocialBee can help you save a few hours each week when planning your content and help you have a better grip on your audience. Plus, SocialBee has the GROW and ENGAGE functionalities, which MeetEdgar is missing altogether. Both SocialBee and MeetEdgar allow you to recycle your content. Once your queue runs dry, your content will be recycled and posted again. SocialBee allows you to do this on more platforms (Instagram and Google+, through our Buffer integration) and with more flexibility than MeetEdgar. You’ll have different needs for different platforms. Both MeetEdgar and SocialBee allow you to create your own schedule to suit your needs. However, if you’re unsure of when you should post, SocialBee also gives you the option to generate a schedule according to the latest best practices for each platform. This way, you don’t have to stress that you won’t pick the best times to post. 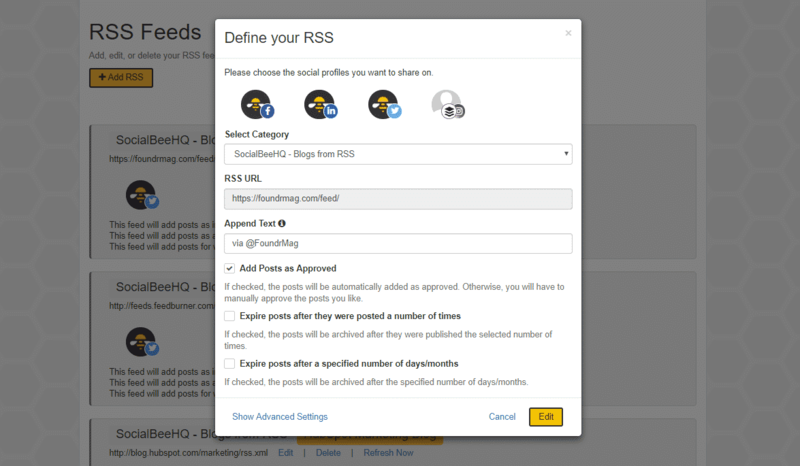 Both MeetEdgar and SocialBee allow you to import RSS feeds or CSV Files to fill up your queue faster. With SocialBee you can also Import links or, use your Pocket account to directly share different tags to multiple content categories. Talk about a time-saver! So Should I use MeetEdgar or SocialBee?